Tell us about yourself. At the risk of sounding like a dating profile…I am a Virgo who loves home design, Antiques Roadshow and long walks through DC’s National Arboretum. When did you get started in weddings? My first job after college was as an assistant to a wedding coordinator at Wave Hill Gardens in New York. Five months later she got married, moved to Germany with her husband and left me in charge of 25 weddings! It was meant to be. I was having the time of my life and I’ve never looked back. 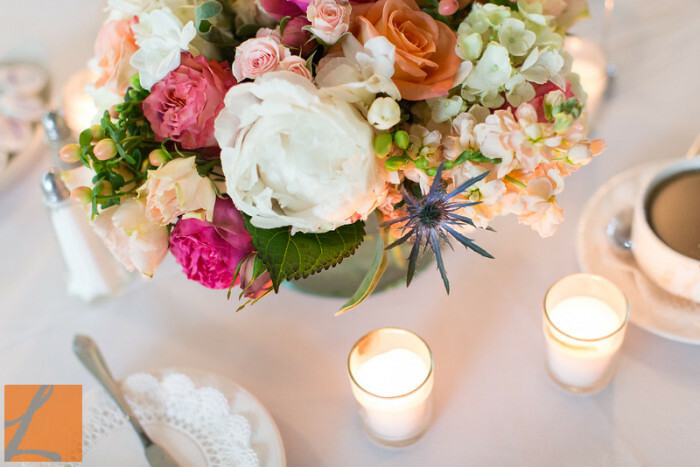 When did you know you wanted to be a wedding planner? I have loved weddings ever since I started reading piles of Bride’s magazines while volunteering in my high school library. Twenty years later – I’m still in love! Why do brides choose you over others? I am very organized and I love how all the small details of weddings come together in the end. It also doesn’t hurt that I benefit from having high-functioning OCD! What questions do you think brides should ask when looking for a planner? Ask to see pictures of previous weddings and talk to former clients. Also, ask about how your communication and process will work throughout the planning. You want to make sure proper expectations are set early and met in the end. 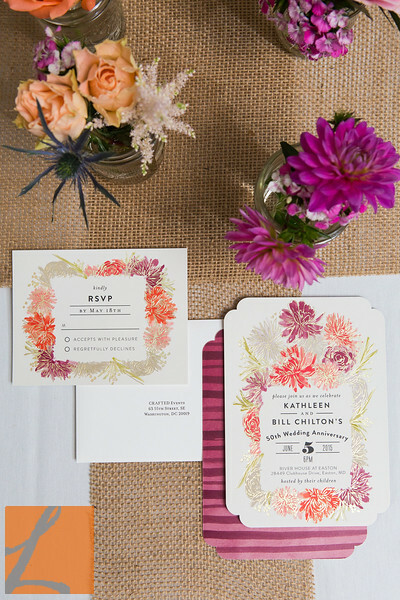 What would you tell brides who don’t think they need a planner? What are they missing out on? Every couple is different and I’ve met many couples who are quite organized and creative. Not all couples need a full-service wedding planner. However, EVERY couple needs a day-of/month-of wedding coordinator. 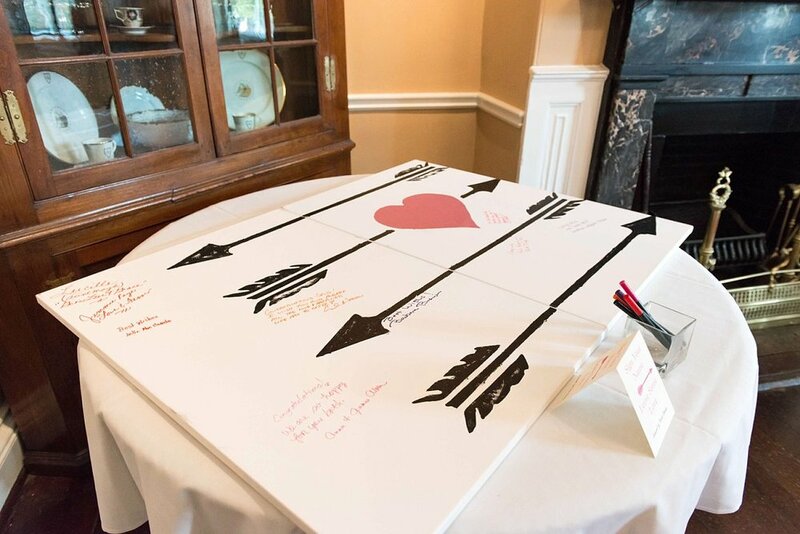 Having someone offer a professional perspective, pull together a seamless wedding timeline and fully manage the wedding rehearsal and wedding day allows the couple (and the couple’s family and friends) much deserved peace of mind for a once-in-a-lifetime experience. What’s your favorite part of working with brides and grooms? Honestly, hearing how they met. I’m a romantic at heart and I also love the many diverse stories of how two people found each other. 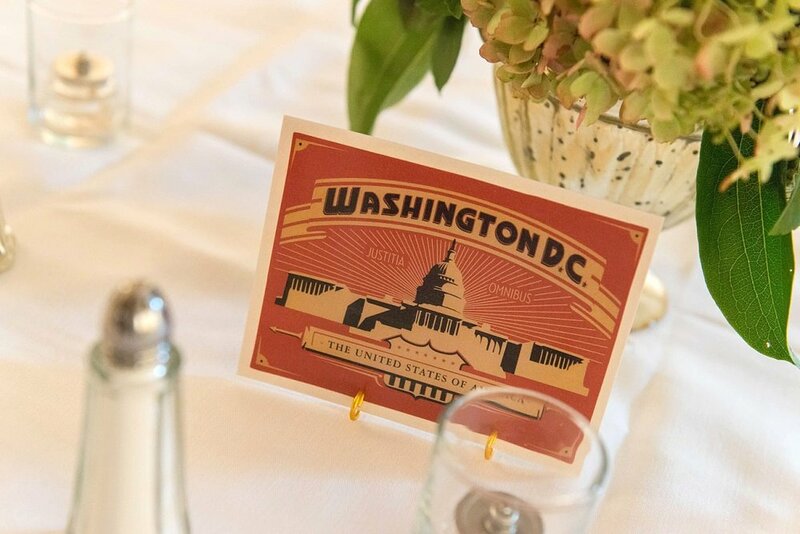 Hint hint -- this photo from the slideshow above is Krista's own Washington wedding in 2016! What’s the most interesting wedding moment you’ve witnessed? Oh boy – there are a lot to choose from. I’ve helped a lovely couple who chose to have ducklings as their bridesmaids. If you’re wondering if ducklings will follow each other, single file, down an aisle …they will not. They meandered through the feet of giddy guests and were quickly hustled back into their satin-lined basket. Memorable – yes. But not to be repeated. What are the traits of a good planner and what should brides look for? Someone who is organized and patient. Unlike annual gatherings - there are no do-overs for a wedding. You’re not going to do it better next year. Your planner has ONE chance to help make your day memorable. That takes astute skill, care and patience. You recently got married yourself -- what was your own wedding like? Any marriage tips? Well, as I imagined, I managed every detail until the very last moment. My clipboard was wrestled away from me by my dear friend and fellow event coordinator, Danielle Rosenscruggs, during the rehearsal. Our wedding was filled with fuchsia flowers, hilarious toasts and a brief ode to the classic movie, Coming To America. Such fun! Looking back – the tip I would offer would be to set aside some time for you and your spouse to be alone during the wedding. In all the excitement, it would have been nice to sit with Albert for a few minutes and reflect on the experience. One of the things broomstick holds dear in everything we do is showing brides #beyondthedress, meaning we celebrate the fact that every bride is complex and beautiful beyond what their wedding day looks like. What do you think about that? What are some of the ways you’ve seen how weddings can be diverse in nature? I adore the idea that broomstick celebrates the uniqueness of today’s wedding couples. For me as well, each client is a splendid representation of their unique background, passions and life journey. Every wedding is inherently diverse - because every couple is different. The wedding day is a time to showcase that individuality and commit to being your authentic selves. With that being said, what are some of your favorite parts of yourself #beyondweddingplanning? I have a strong passion for hospitality. Whether it’s hosting someone in my home or making sure I leave the seat next to me open on the metro. There are a million ways each day to be welcoming to those around me. Are there any other vendors you think would be a great fit for the broomstick blog? Laura Friedel of Laura’s Focus is truly an artist. I’ve been a fan of her work for some time. I’ve also had the pleasure of working with Trenard Laurentis of Savvy Orchid Weddings and Special Events and he designs amazing affairs.